The Borough of Perkasie will continue its street sweeping program beginning Monday, April 29 and continuing Tuesday, April 30, Wednesday, May 1 and Thursday, May 2. These dates may be changed as this is a weather dependent project. Streets will be swept by an outside contractor, beginning at 7:00 AM. The street sweepers will follow a specific route assigned to them by the Public Works Director. In order for residents to be aware of the schedule, the street sweepers will be cleaning streets in the section of the Borough that corresponds to the day your refuse gets picked up. For example, if your refuse is picked up on a Monday, you can expect the street sweepers to be in your area on Monday of that week. Tuesday refuse pick up would mean sweepers would be there on Tuesday, etc. This schedule is weather dependent and may be adjusted accordingly. Signs will be posted at the entrance to these areas to remind residents to be watchful for the sweepers. Residents are strongly encouraged to remove their parked vehicles from the street, on the day of sweeping, in order to allow the sweepers to clean the curb line. Street sweeping is an important component of storm water management practices as it reduces sediment build up and decreases silt accumulation in storm water that flows into our local streams. Street sweeping also helps with weed control, and in addition, beautifies the overall appearance of Perkasie Borough. If you have any questions or concerns please feel welcome to contact the Perkasie Borough Public Works Department at 215-257-6860. Perkasie Borough is seeking residents that may be interested in volunteering to serve as an alternate on the Perkasie Zoning Hearing Board. The Board meets on the fourth Monday of each month at 7:30 PM. As an alternate, an appointed resident would stand in for ZHB members that might be unable to attending hearings. The ZHB perform an important function in reviewing appeals and variances to the Borough Zoning Ordinance. 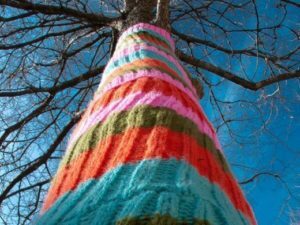 The term is for an unexpired three year term through December 2020. 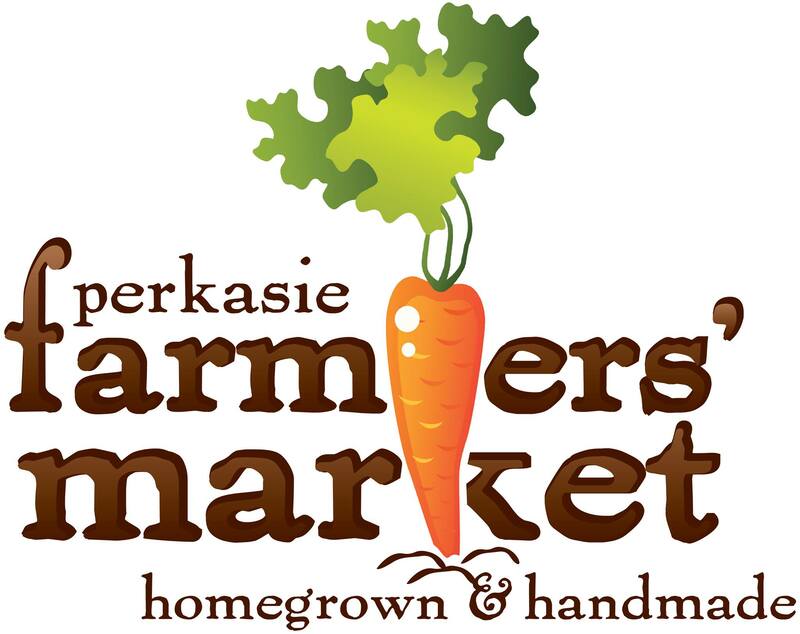 Interested Perkasie Borough residents may contact any Councilmember, the Mayor or by writing the Borough Office at 620 West Chestnut Street, Perkasie. 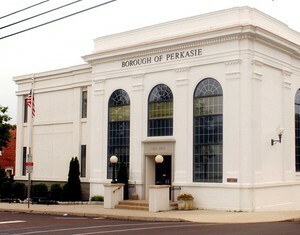 An optional application form is available on-line at www.perkasieborough.org or by calling the Borough Office at 215-257-5065. Applications accepted until position filled.